Sennheiser Vs David Clark: Sennheiser Wins. If in doubt, go with your instincts! In the end that’s what I did to end the dilemma. 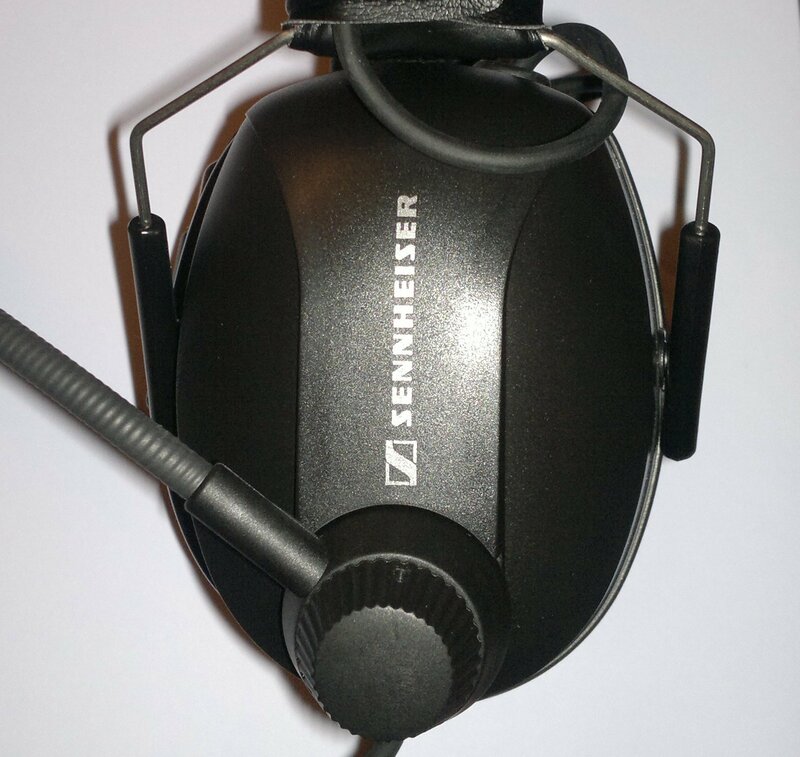 My brain refused to accept that it could be possible anyone on this planet makes a better headset, at any relative level, than Sennheiser do. So I bought myself a set of the HME-110. A few people online recommended getting the replacement gel ear pads, so rather than risk having to pay postage twice, I thought I’d get some of those as well. Today was my first flight using them (after many cancelled lessons due to rain!). Verdict: The HME-110 is Absolutely stunning! Anyone who reads my original post about the dilemma, go with all my pro’s…….forget any worries I had, they’re all nonsense. The weight difference is huge! The HME-110’s are blissfully lightweight, yet feel rock solid in construction. In terms of weight I totally forgot I had them on in my flight. Noise Reduction is fantastic and they don’t crush you’re head to achieve it either. I found the standard ear pads to be good, but I’m glad I got the gel one’s. Fit those and it’s another level of comfort. 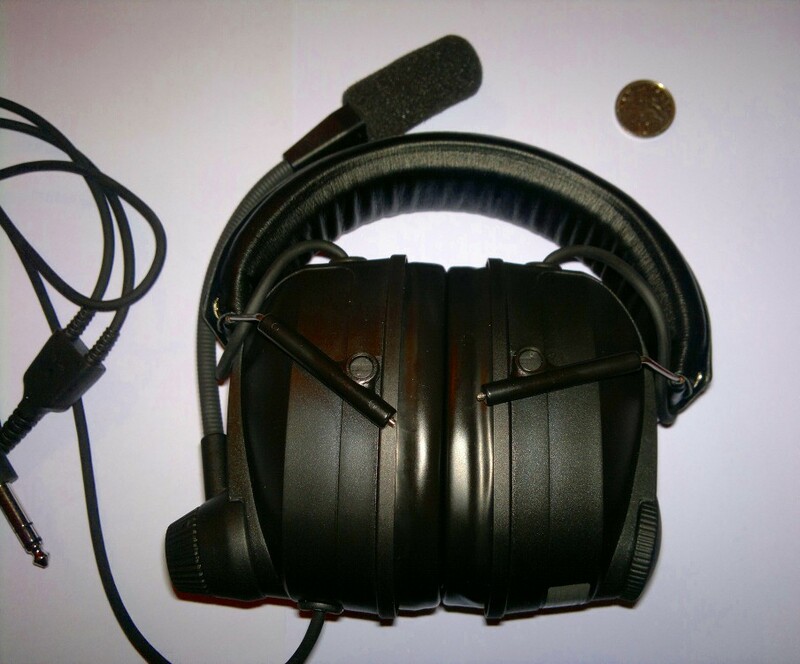 Add the gel ear pads to your order and you’ll still pay less than a set of H10-13.4. I’d recommend them because they weigh so little and their noise reduction is excellent…….but why I’d really recommend them is because their sound reproduction is superb, I mean truly clear. They are never going to match a set of studio monitors, let’s be honest about that, they’re impedance matched for an aircraft system so you won’t get the same raw volume if you tried. But in terms of frequency response, I’d believe the figures on the box any day, I tried them using some separate kit and their top and bottom end frequency response is sooo very good. Forget them, you can’t notice the boom arm in flight at all. It’s really just an optical illusion to some extent, once you’ve got them on, they’re lightweight the mic has enough reach to be perfectly positioned and the rest of the arm is outside your field of vision. This entry was posted on Friday, August 26th, 2011 at 7:13 pm by PHC	and is filed under Actual Lessons, General Flight. You can follow any responses to this entry through the RSS 2.0 feed. You can leave a response, or trackback from your own site.